Today is the first birthday of Twitter owned mobile application Vine. 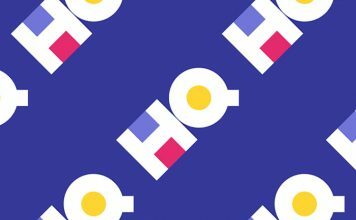 With in a year, Vine has garnered more than 40 million users, even the brands have started using Vine for their social media marketing campaigns. For the people who are not aware, Vine is a free mobile application that lets users to create and share short looping videos. The maximum allowed duration of the video is 6 seconds and the app is available on all the mobile platforms. 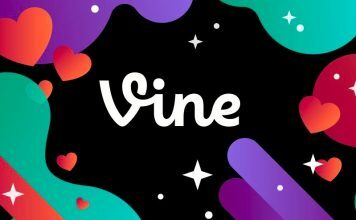 As a matter of fact, It is not the app that has done the magic , It is the users that have inspired the growth of Vine community. The creativity and the effort they put in their videos is just brilliant, my respect goes to all the creators of such awesome Vines. I hope you enjoyed the post. If I missed out any Vine worth mentioning here, let me know in comments. Also, let me know which one is your favorite.